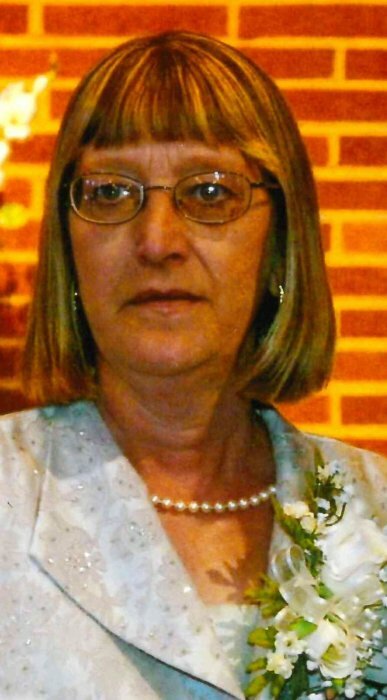 Joann L. Lingafelt 58, Gallitzin died September 28, 2018 at her home. Born March 14, 1960 in Altoona the daughter of William & Dorothy (Tutko) Zajdel. Preceded in death by an infant son Robert and her father on Feb. 10, 1998. Survived by her husband David whom she married July 3, 1979 and her sons, David (Liz) and Scott, grandchildren, Kaytlin, Jordyn, Colin, Kali, Kohen, Kinfly and Khloe her mother, Dorothy, brothers and sister, David, Michael and Elaine and numerous aunts, uncles and cousins. A 1977 graduate of Penn Cambria High School. Former social member of Gallitzin Fire Company and Gallitzin IMS. Joann enjoyed playing games on her I pad, Reading and was an avid Pittsburgh Steelers and Pitt fan. The family would like to invite friends to attend the Funeral Mass at 10am Monday at St. Demetrius Catholic Church Gallitzin the Rev. Albert Ledoux celebrant. Committal St. Mary Cemetery, Gallitzin. Private Visitation for family. The family ask that donations be made to the Funeral Home.